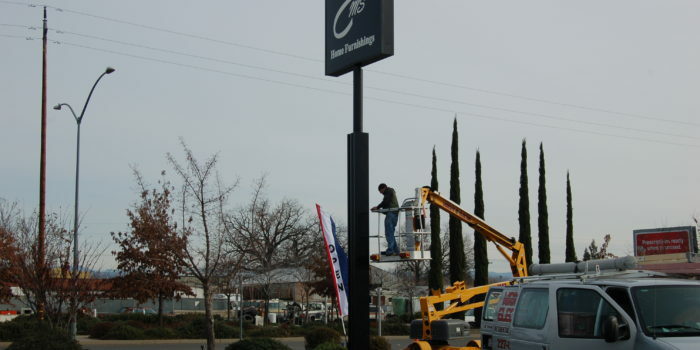 Wright Electric sets themselves apart from other north state electrician by expanding their electrical services to include sign repair and installation. 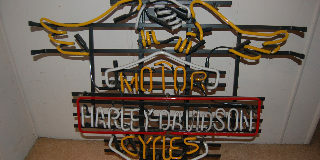 Call Wright Electric for all of your sign needs. 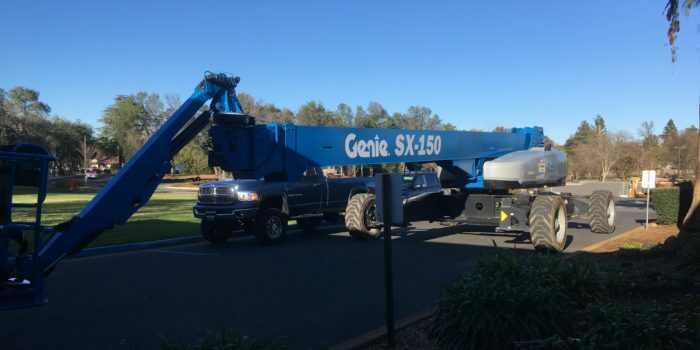 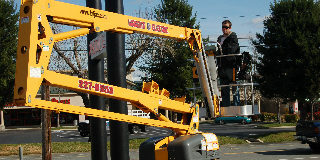 Wright electric is the only electrician in Redding with a 50 ft. Boom lift used for repairing and installing commercial lighting/signs. 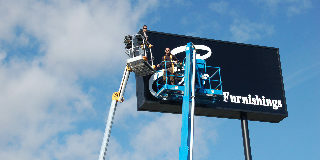 We do sign installation on building and on sign bases and poles.